Back again for its second season is the ability to return and exchange season tickets online. 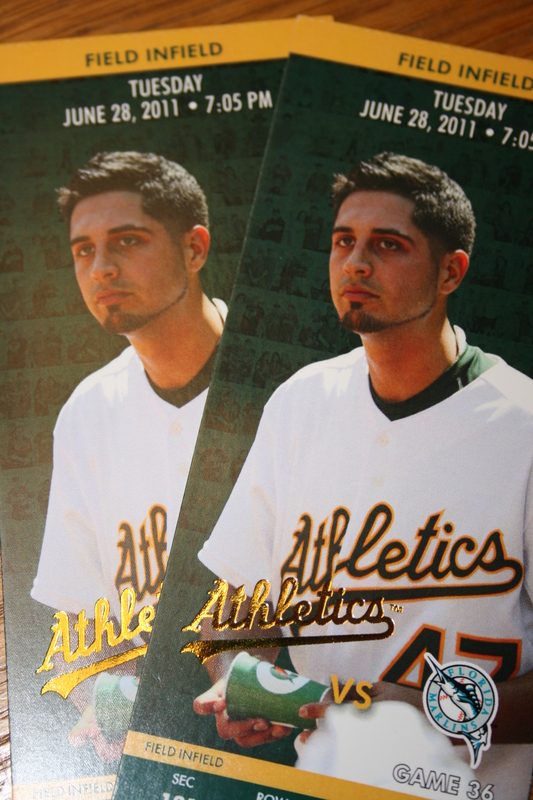 The A’s Ticket Services Office pioneered this practice last season, and we’ve heard other teams are adopting this feature beginning this season. It’s good to be a trendsetter. 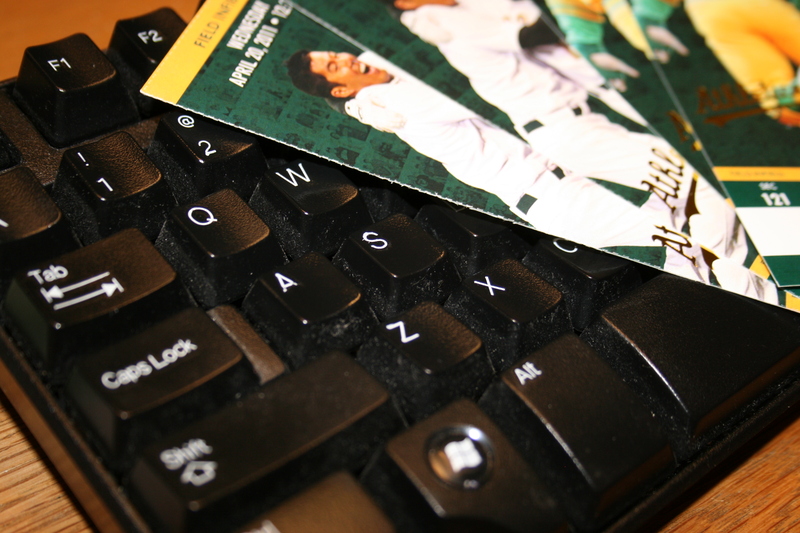 We make the ticket exchange process as painless as possible for you. The online form fields you complete gives us the information we need to then process your request. If a return, we put the credit back on your account for use later this season. If an exchange, we print and deliver the new tickets. Your original ticket barcode is cancelled for the rest of eternity. Read more information at oaklandathletics.com/exchange. Only submit a ticket if you’re serious about returning or exchanging it. No backsies! 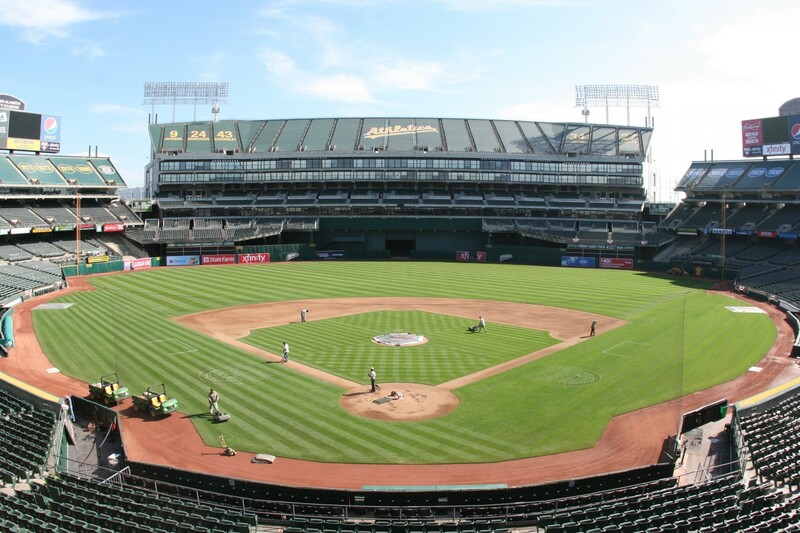 The A’s already offer the best ticket exchange policy in professional sports. While you’re more than welcome to mail tickets or visit us in the Ticket Serivces Office to complete exchanges, we’ve added additional value to your Season Ticket Holder experience with online ticket exchanges. Did you ever notice that the A and the S on a keyboard are next to each other? Go As!